If you are you attending SPAIC 2017, here is a terrific opportunity to attend an optional Wilderness Response workshop. 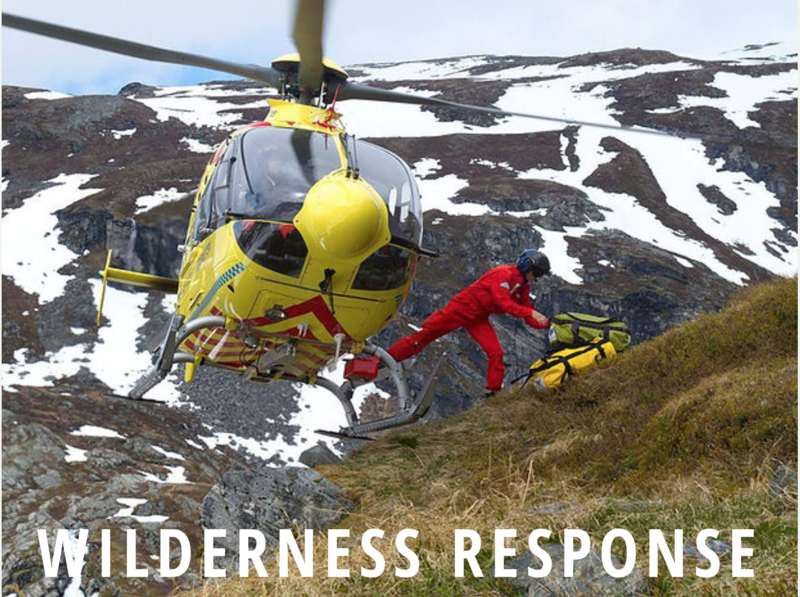 This workshop is designed to provide a clinical skill set to participants within the field of wilderness response. Participants will be exposed to 4 skill stations with each station running for 30 minutes (total of 2 hours). The workshop is designed and coordinated by the expert team from RescueMED who specialise in consultancy, medical training, and medical response in the Wilderness, Remote and Austere environments. Register here if your preference is for the afternoon session. Return to the main event menu if you would prefer to register for the 09:00 - 11:00am session.